Yasunari Murakami was born in Gifu Prefecture, Japan. 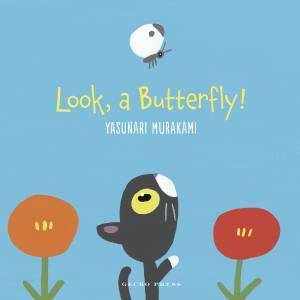 His illustrations have been honoured at the Bolgona Book Fair, the Biennial of Illustrations Bratislava, and with the Japan Picture Book Award, and there is a Yasunari Murakami Museum in the Izu Highland, Japan. 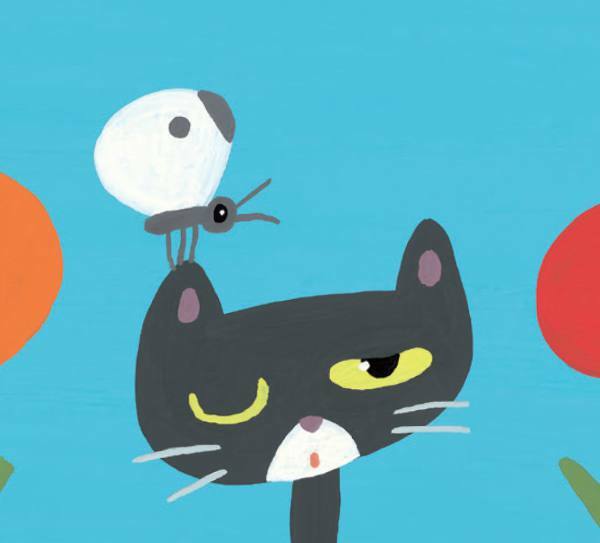 Three of Murakami’s picture books have received a Special Mention in the Graphic Prize for Children at the Bologna Children’s Book Fair and his Pink! Pearl! won a Gold Plaque at the 1991 Biennial of illustrations in Bratislava. Murakami’s hobby is fishing, for which he makes many trips to different parts of the world.